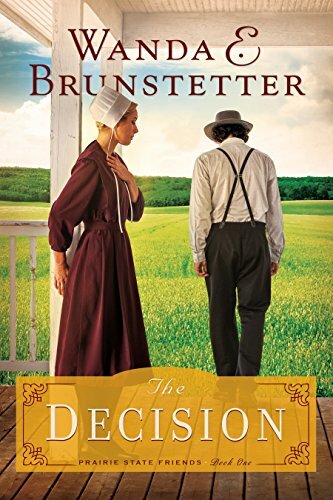 The Decision was a very easy to read book. I'm not sure I loved all of the content as everyone seemed to have a problem and it was very heartbreaking at times. I'll say it was very good at portraying how life can be sometimes. Elaine stood out for me with her love and devotion to her family. She was a very hard worker. I do wish that she would have talked somethings out with a person of higher authority though (like God). I had no problems wanting to finish the book just to see how it all would end!